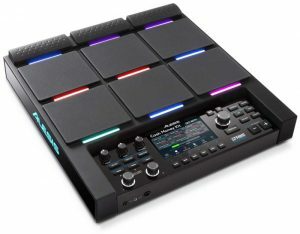 We’ve just reviewed the Roland TD-1DMK, and you can read all about it here! 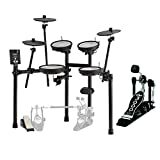 This is a great beginner’s electronic drum kit, and also a top choice for advanced drummers looking for a practice kit. 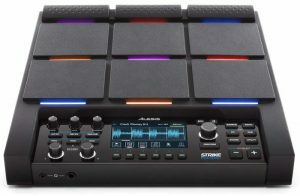 Some of the stand-out features include all mesh snare and tom drum pads, and a bass drum pad that supports a double pedal. A kit with both of these features is actually very hard to find in this cheaper price range! If you’re in the market for an electronic kit that won’t send you bankrupt, the TD-1DMK is definitely worth a look. 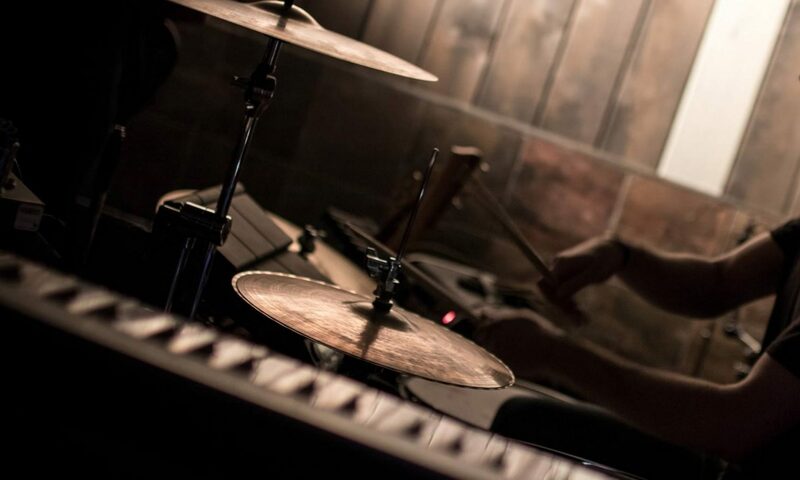 Read our full review of Roland’s TD-1DMK here. 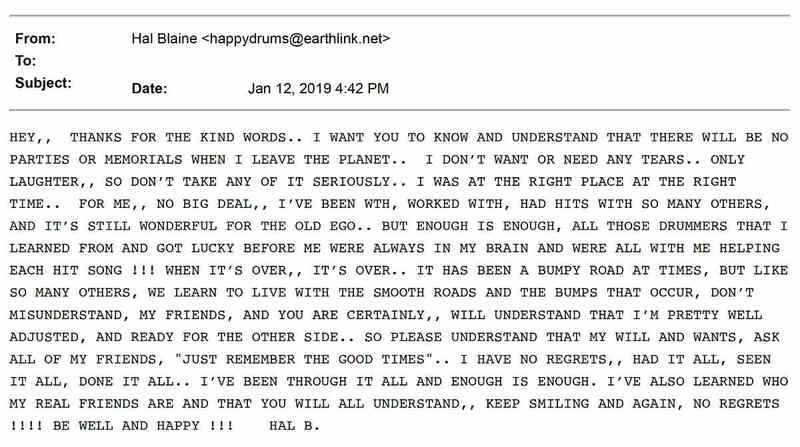 Hate Tuning Drums? WTS Drums Are Made For You! Welch Tuning System (WTS) Drums allow you to tune the whole drum at once, simply by turning a single key attached to the drum. 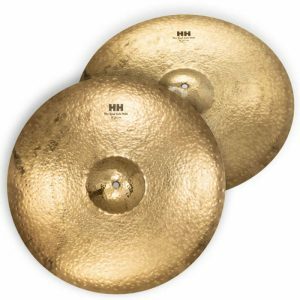 Yep, both batter and resonant heads, all at once, and without needing to do anything else! How do Welch Tuning System drums work? 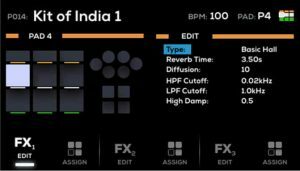 These easy-tune drums feature a cable that runs through the batter and resonant drum hoops. The cable is connected at a single point, and turning the built-in key at this point will quickly tune the drum up or down in pitch. The idea here is that you’ll never need to spend time moving your drum key around each lug, trying to match the pitch across the drumhead. It’s a really cool concept, and it got a great reception at NAAM. 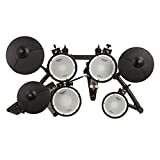 A full size kit, with 9″x12″ and 12″x14″ rack toms, a 14″x16″ floor tom, and a 14″ or 16″ x 22″ bass drum. 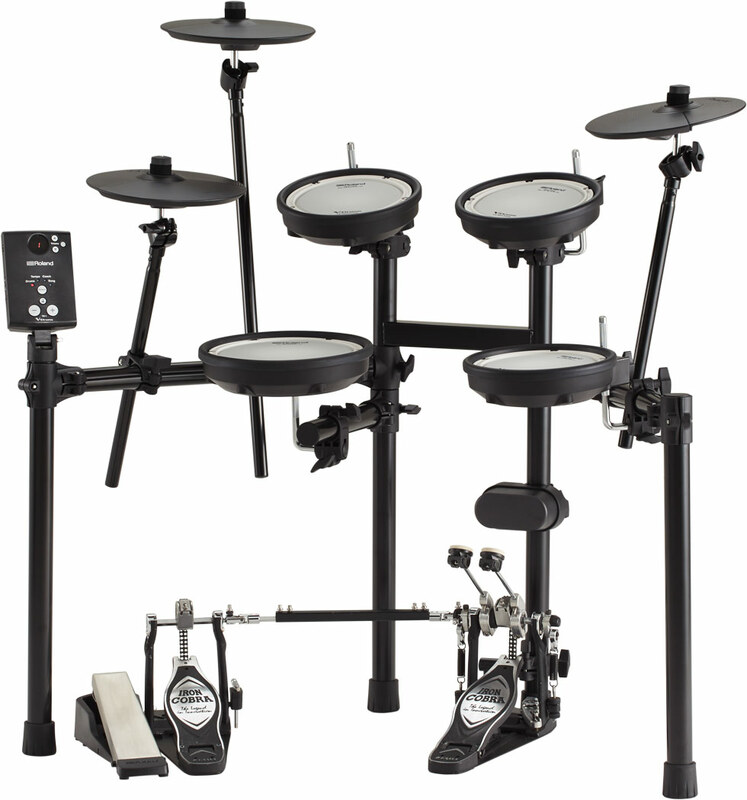 A “portable” kit with smaller shells, including an 8″x12″ rack tom, a 12″x14″ floor tom, and a 14″x18″ bass drum. 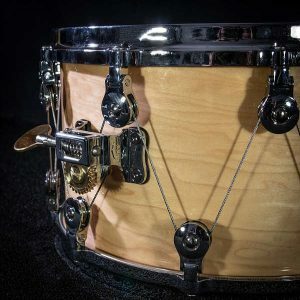 All drums are hand-crafted, with 8-ply shells made entirely of maple. Hoops are 2.3mm triple-flanged, and bearing edges on all drums are cut to a single 45 degree angle. 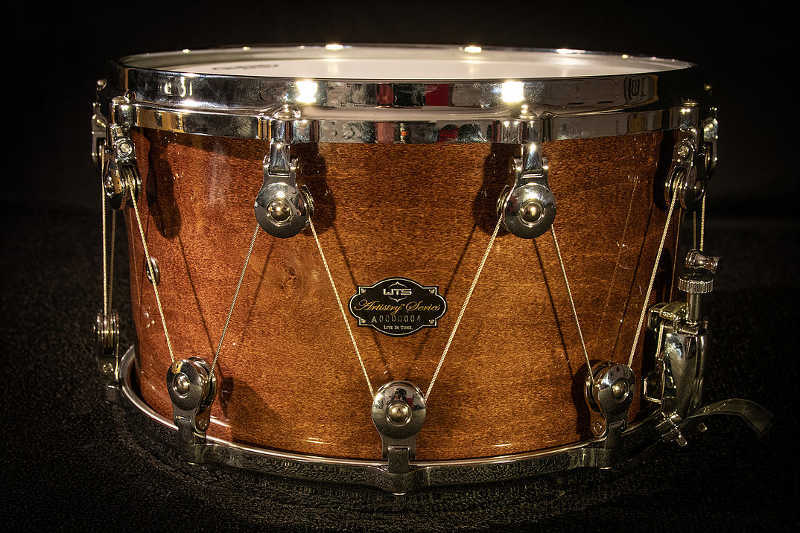 There’s also a deep 8×14″ 10-ply maple snare drum available, which comes with die-cast hoops. WTS Drums currently have a Kickstarter project to help bring this idea mainstream (edit: they unfortunately didn’t make their goal, but they’re planning to move ahead regardless). Along with quick and accurate tuning, there’s almost no hardware bolted on to the drum shell. Instead, the pulley system is attached to the drum’s hoops. The “worm gear” tuning key is the only piece of hardware drilled into the shell for tuning, meaning drums can resonate more without being “choked” by the extra weight of the hardware. 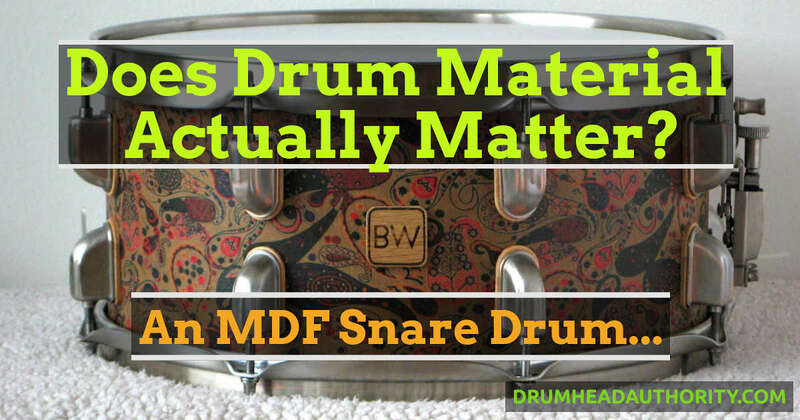 Wondering about batter vs. resonant head tunings with WTS drums? 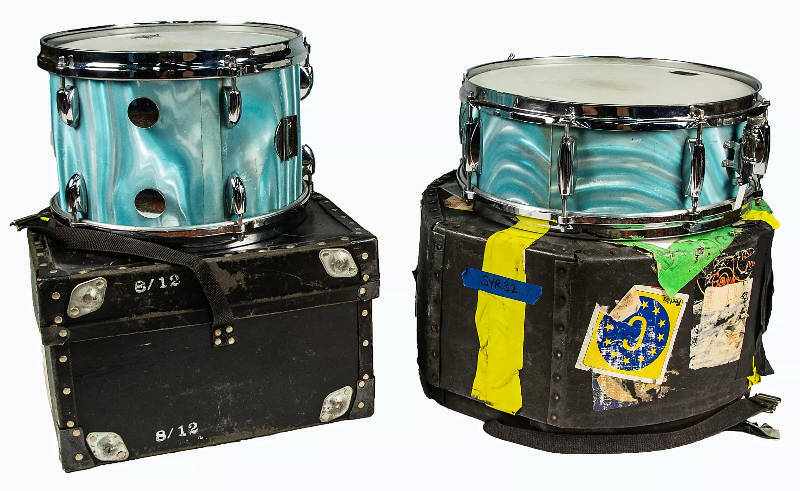 One possible issue with these drums is the fact that the batter and resonant head can only ever be tuned to the same tension (read more about the importance of a drum’s resonant head here). This can make it difficult to get really specific tuning styles. However, using different thickness drumheads can overcome this. Why? Because thicker heads will create a lower pitch, when compared to thinner heads tuned to the same tension. 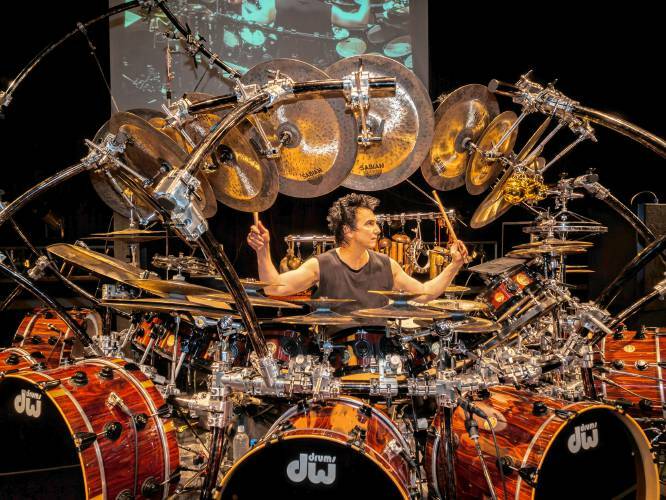 For drummers who are extremely picky with their drumhead thickness, this might be a problem. 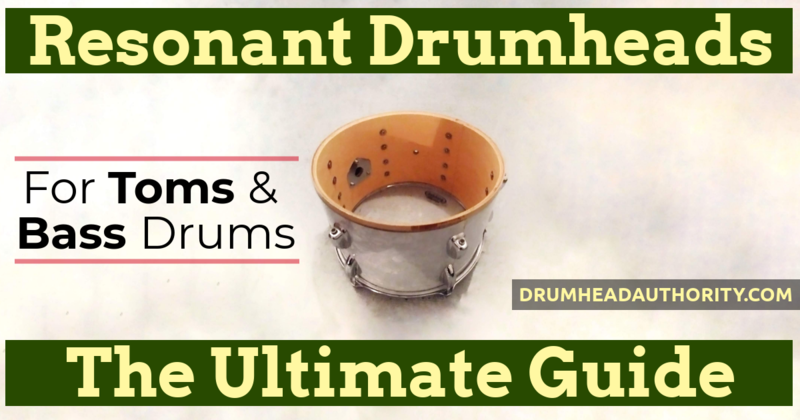 If you’ve read a few of our other articles on DrumheadAuthority.com, you’ll know that there are a lot of other things that head thickness can affect in your drum sound, besides just the pitch at a particular tension. WTS drums do sound great overall though, and they sound great as you move through different tuning tensions (take a listen below). 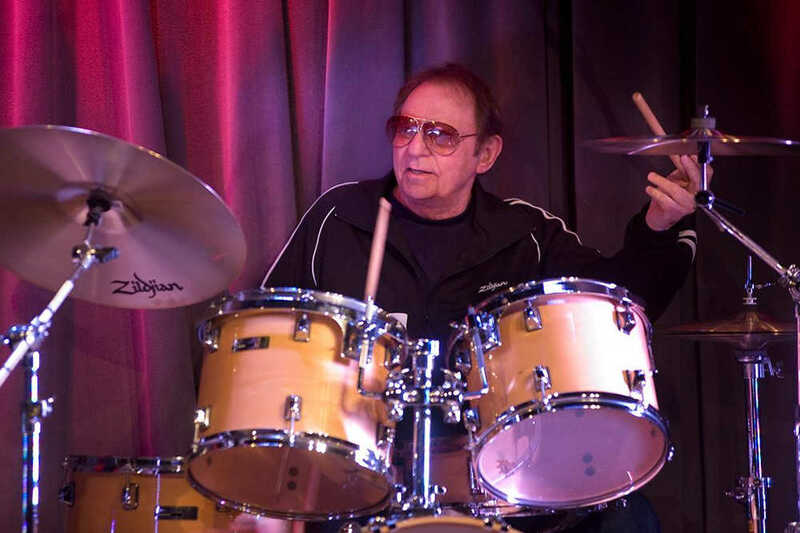 In most cases, the ease of tuning makes these drums worthwhile, especially if you need to constantly change your drum tuning throughout a set. Check out the promo video below to see WTS Drums in action, or go to welchtuningsystems.com to read more. 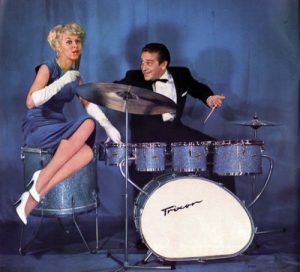 Drummers In California – Got Skills? 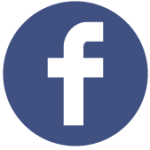 Roderick Chambers is a singer in Orange County CA, and he’s looking to recruit a drummer for his new band. If you’ve got the skills to match the Instagram video below, then get in touch with him to audition for upcoming dates. Roderick’s resume includes working with Timbaland, performing at NBA games, and being the artist in residence at the Ritz Carlton Laguna Niguel. His signature is technical control and genre versatility.